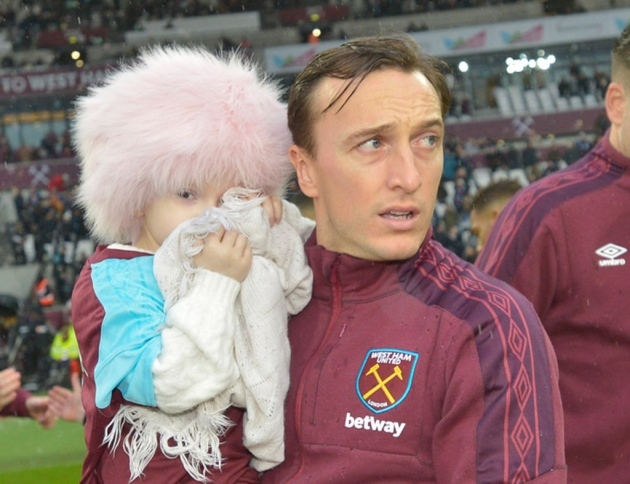 These are great items and should hopefully raise a large amount for Isla. This is going to be difficult to organise because of the number of items. Please message under the tweet that I have done to support the article with your bid and for what item so it is easier to keep a track of. These are genuine one of items and all money goes to a great cause. Where do I bid please? Underneath the tweet/article? or here?